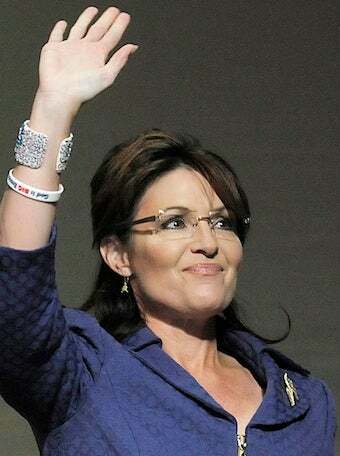 Who's To Blame For Christine O'Donnell And Sarah Palin? Feminists. That's essentially Jessica Valenti's provocative thesis: mainstream feminism insistence on electing women, not woman-friendly platforms, and intergenerational strife helped the "Mama Grizzlies" of today co-opt feminism. But, she argues, it's not too late to set the record straight.